Keep up to date with WIMA and other motorcycle related events on our Facebook page. 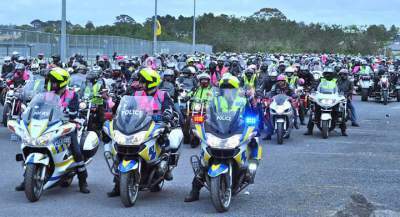 Pink Ribbon Ride is one of the largest annual charity motorbike rides to raise money for Breast Cancer Foundation. The ride tends to attract 500+ bikes. Find out more see pictures and links to Youtube clips. 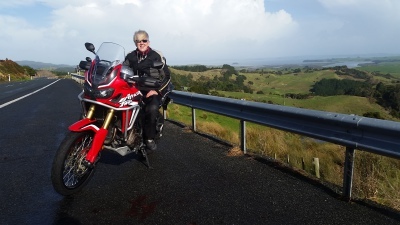 The Motorcycle Safety Advisory Council's role is to ensure the motorcycle safety levy is spent on initiatives that will make riding on New Zealand roads safer. Improve your skill level and confidence, and take your riding to the next level by registering for Ride Forever training.